Feel the gulf breeze blowing through your hair and the mist in your face. 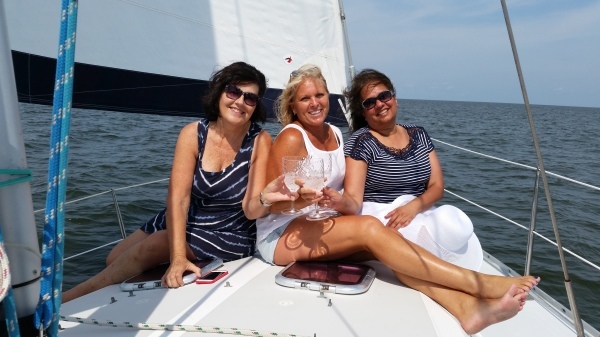 Relax and enjoy the magnificent views of the Mississippi Gulf Coast, barrier islands and interesting marine life at its best. 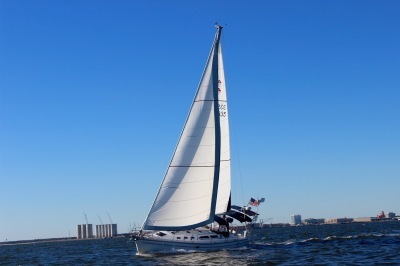 Want to learn how to sail or perhaps thinking about buying a sailboat but need some training? 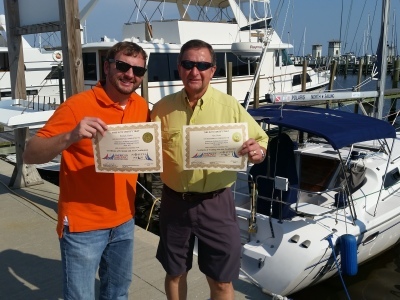 American Sailing Association certified sailing courses available for beginners to old salts. 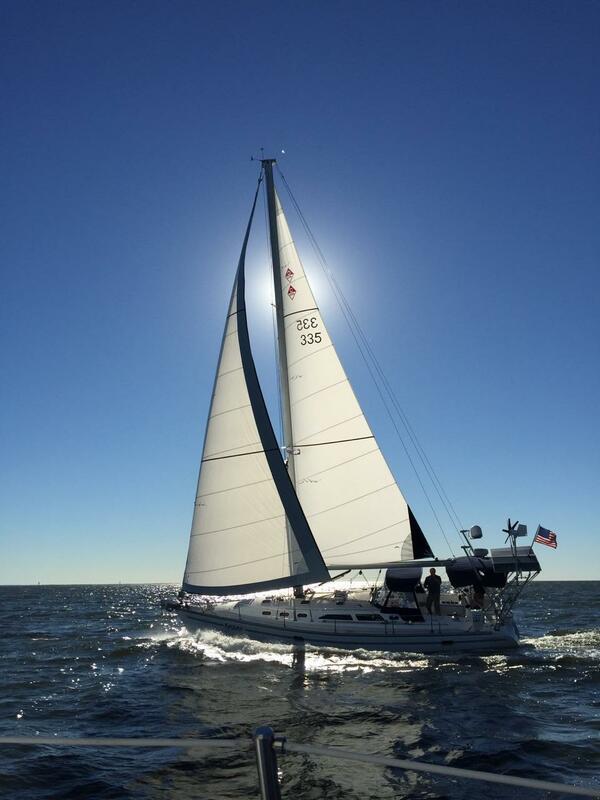 North Star Sailing Charters Recognized as a Mississippi Gulf Coast National Heritage "Outpost"
The Gulf Coast Outpost business recognition program is part of the 2016 Nature-Based Tourism Plan for Coastal Mississippi. Business owners and operators are recognized through a checklist that focuses on training, sustainability and stewardship. The program is aimed at those companies whose primary business is dependent on the natural environment in Mississippi’s six coastal counties. This includes eco tours, locally owned outfitters, charter boat operators, tour guides, eco-lodges and agritourism entities. 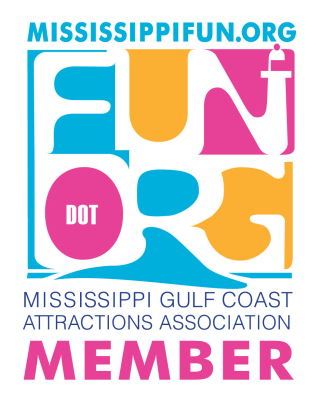 Come visit the Mississippi Gulf Coast and see for yourself what the fuss is about. Whether you want to relax at the beach, play a few rounds of golf, eat fresh Gulf seafood or explore world-class casinos, our 62 miles of scenic shoreline has what you’re looking for. So go on, get plannin’ and we’ll see you when you get here.